Do you live in Warrington and want new Velux windows installed? If you are looking to create more usable space in your home, then transforming your loft or attic is a simple and economical option. Whether you want an extra bedroom, study or playroom or just want to see what you are storing, Velux Roof Windows can make a massive difference. Call our Velux experts and let light flood into your home. 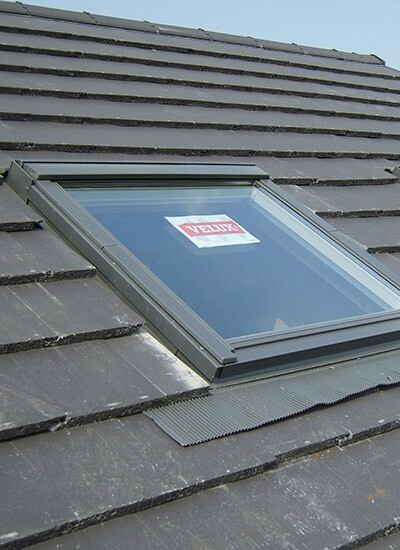 They will advise you where Velux Roof Windows can be installed and give you a free estimate. All you need to decide is what windows suit your needs and budget. Why choose Velux roof windows in Warrington? Why choose us for all Velux roof windows? 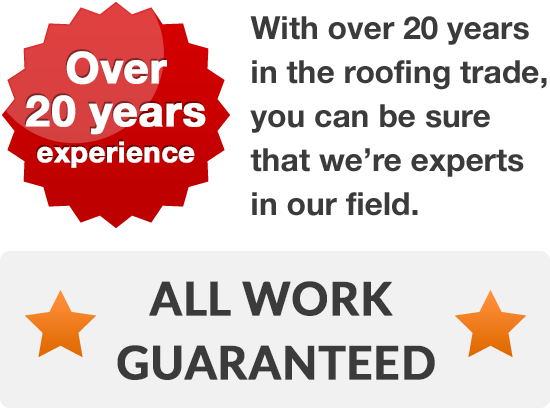 Our highly skilled roofers have extensive experience of installing Velux roof windows across Warrington and the surrounding area. We are a local firm who offer an efficient, personalised service and take care to listen to what you want before advising you of your options. 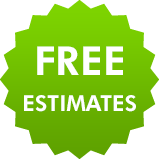 We take pride in our craftsmanship and offer long term guarantees on all of our work, our prices are very competitive and all estimates are free and without obligation. If you are interested in installing Velux windows, or want brand new skylights or roof windows just dial Warrington 01925 204 875 today.